A little while back, it was announced that the Switch version of Undertale is launching September 15 in Japan. We also heard that a collector’s edition is in the works. 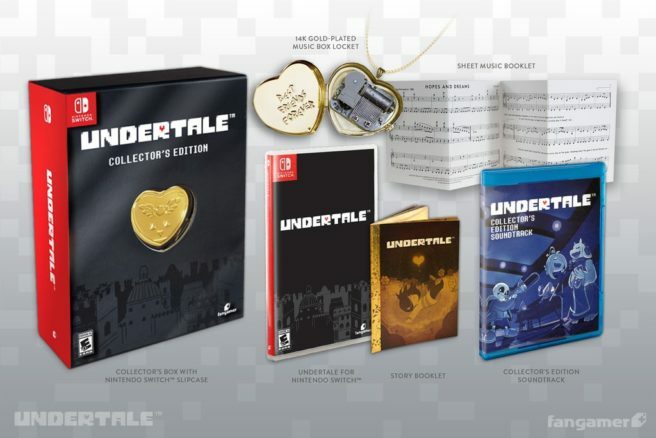 Pre-orders for the Undertale Collector’s Edition are open on Fangamer here. Pricing is set at $69. You can also reserve a standard physical copy here.